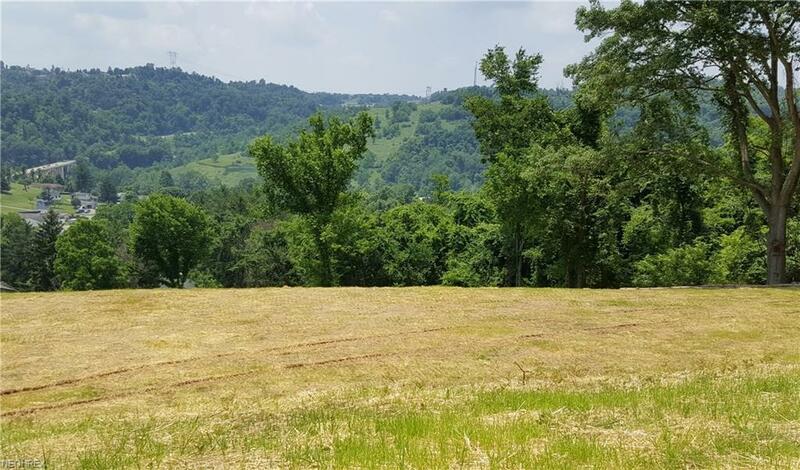 Perfect building lot cleared, leveled and ready to go. Beautiful view of the valley! 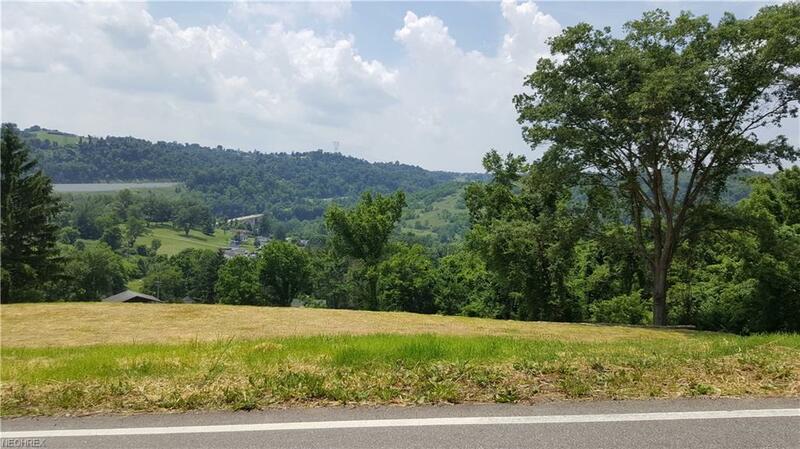 Property is in the process of being surveyed but will consist of roughly 2 acres of land. 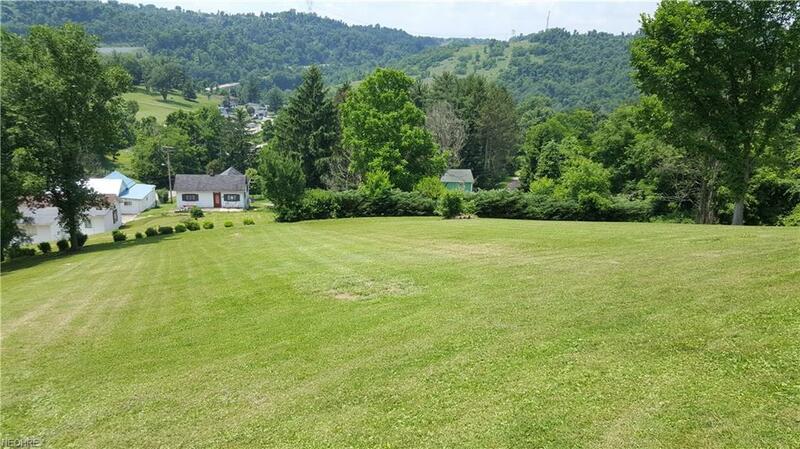 There is a storage shed on the property and an adorable picnic pavilion on the property. 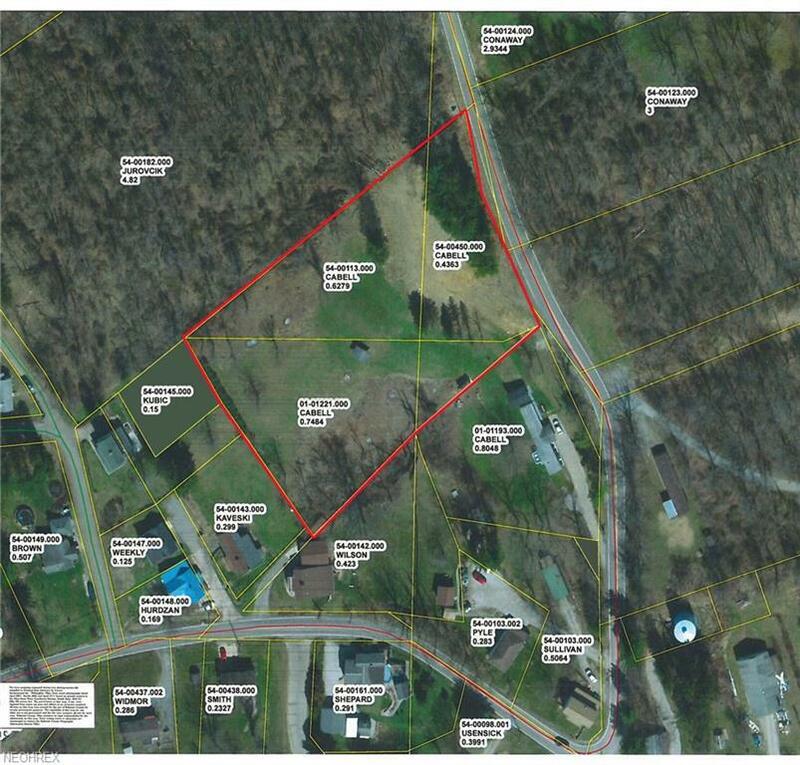 Per seller: Property has County water and a well, electricity near the lot and county says it will require a septic system (property directly below this lot has county sewage). Current owners do not own mineral rights.